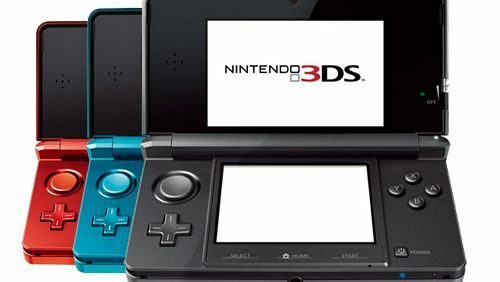 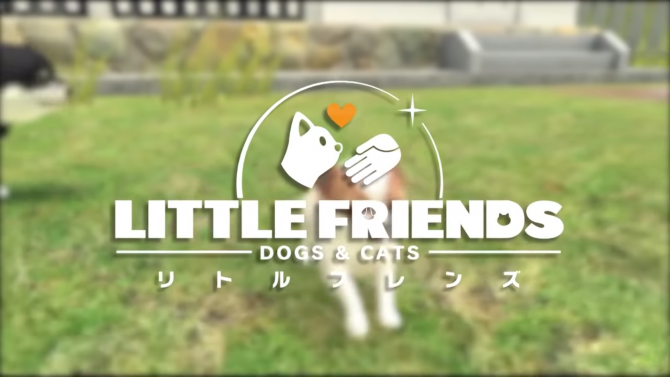 Nintendogs and Nintencats have been reimagined as Little Friends: Dogs & Cats and they look adorawubble. 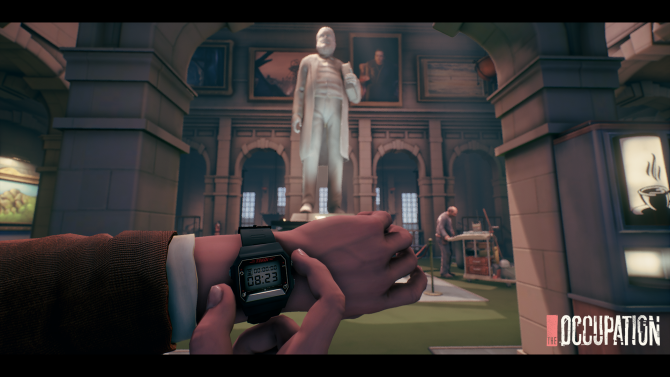 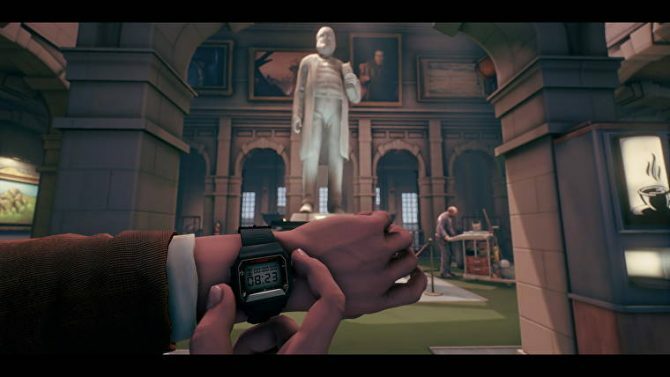 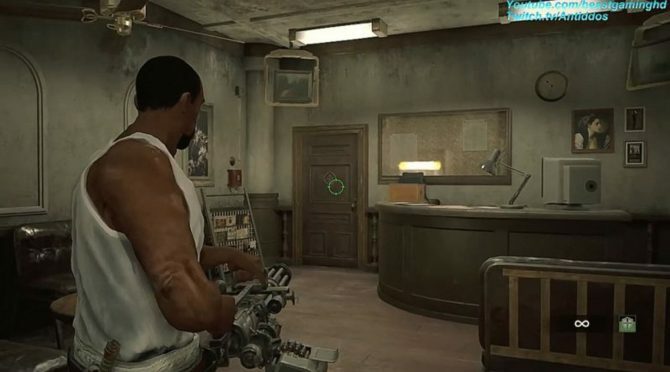 White Paper Games announced today that they are partnering with Sold Out to release The Occupation physically on PS4 and Xbox One October 9. 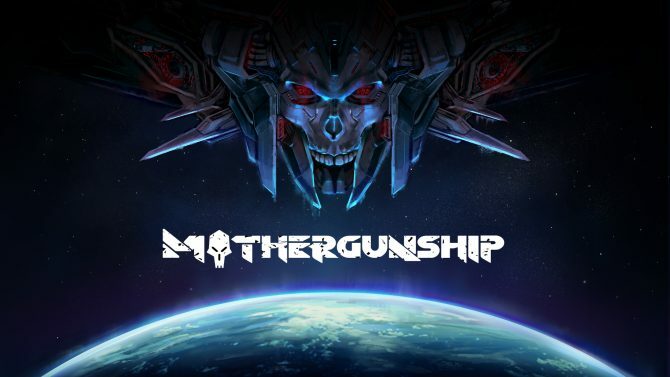 MotherGunship is set to get a retail release, thanks to distributor Sold Out, when the game releases mid 2018. 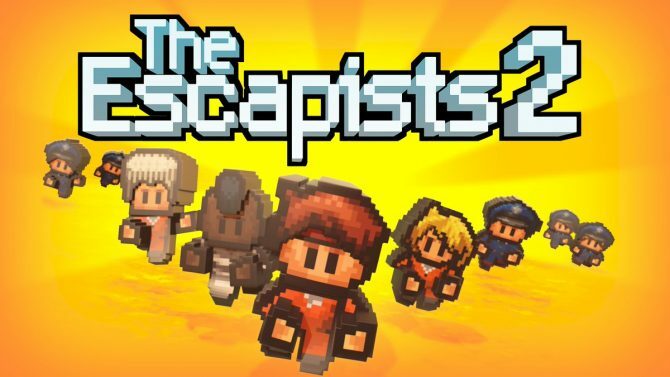 Escapists 2 is getting a physical release for the PS4 and Xbox One via Sold Out but unfortunately this will only be for European regions. 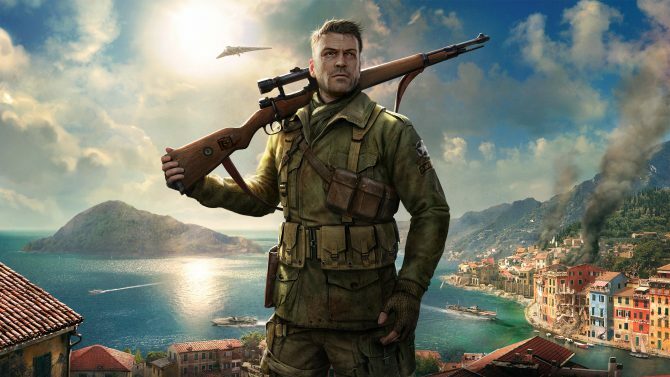 Rebellion Development's Sniper Elite 4 is discounted in Best Buy's Deal of the Day offers to $40 on both PS4 and Xbox One for a limited time. 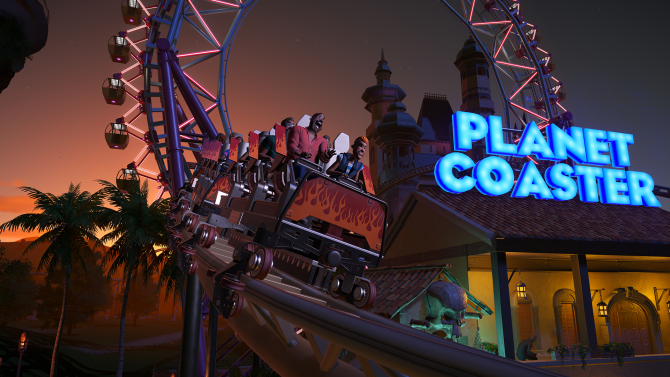 Elite: Dangerous and Planet Coaster from Frontier Developments will finally be getting a physical retail release courtesy of Sold Out. 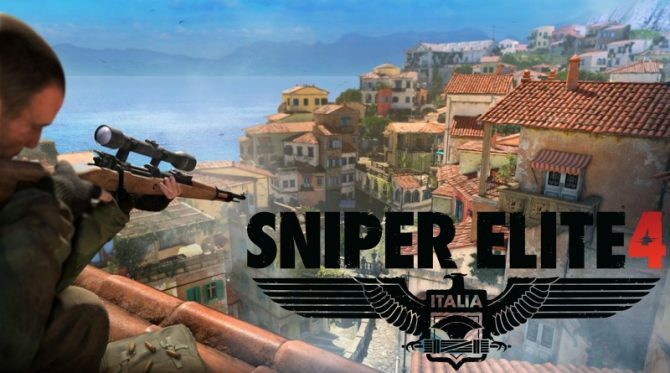 Rebellion, publisher in charge of the Sniper Elite 4's physical release, expects to sell around 200,000 copies during day one in the UK.